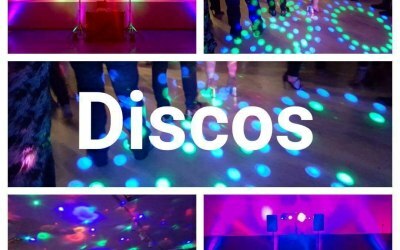 Mobile Dj and Disco plus other Entertainments for all events. 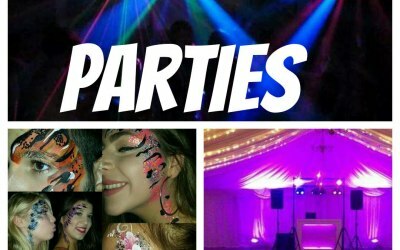 Packages to suit young and old- from Weddings to kids paries, Galas to Graduations. 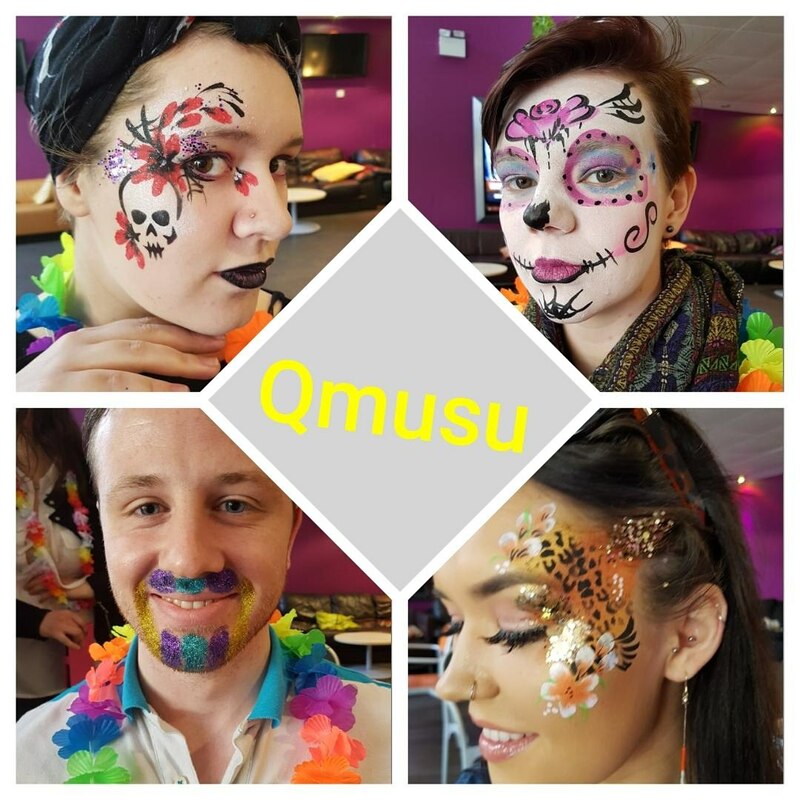 Options include, face painting, balloon modelling, soft play and workshops accross the central belt!. 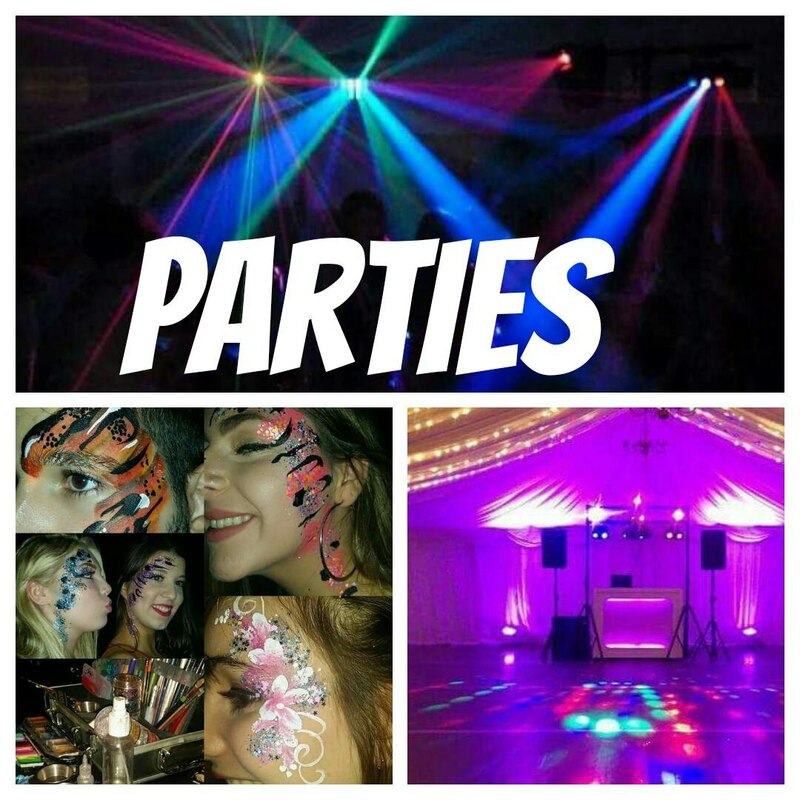 Sina Sparkles provide high quality services for parties and events.DJ / Disco/karaoke for parties, weddings or any functions. 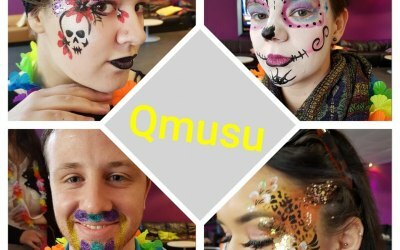 Professional high quality face painting for kids and adults. Balloon modelling, mobile soft play parties plus magic and circus skills. 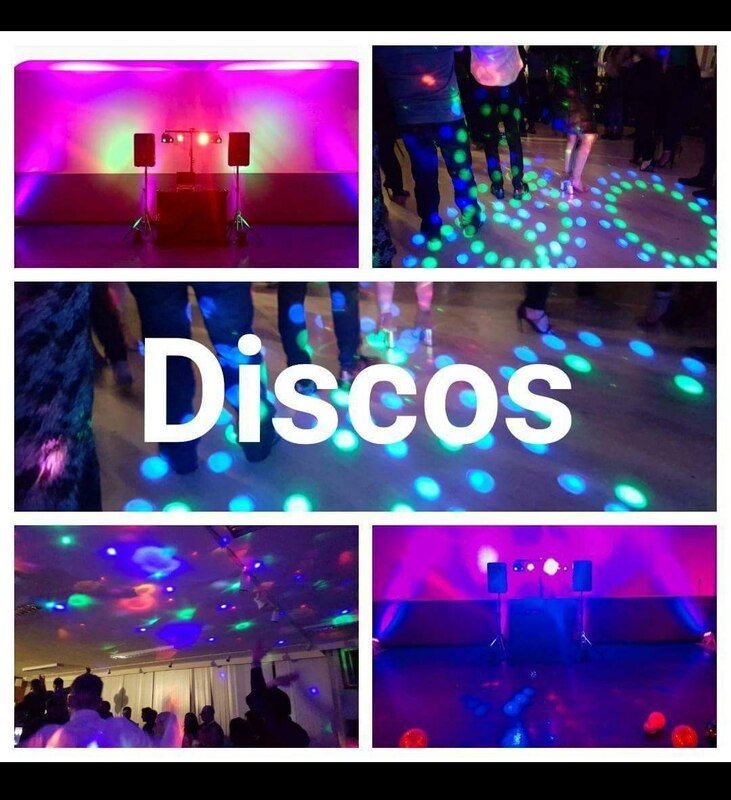 We even have kids karaoke, specilist uv discos and a singing princess! 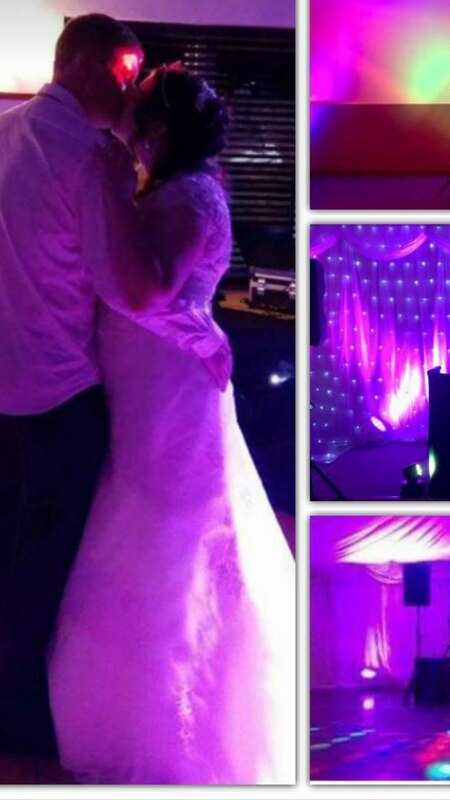 We can provide a full entertainment package for weddings with various sizes and styles of set up, or or even kids entertainment if required. We love our job and do it well with many high end clients regular families. Trained and experienced youth workers we can reallly take the pressure off any event. Get intouch if you want a personalised quote. Unbelievable night! Thank you soo soo much for everything. Prompt, efficient, reliable, an excellent service at a remarkable price. 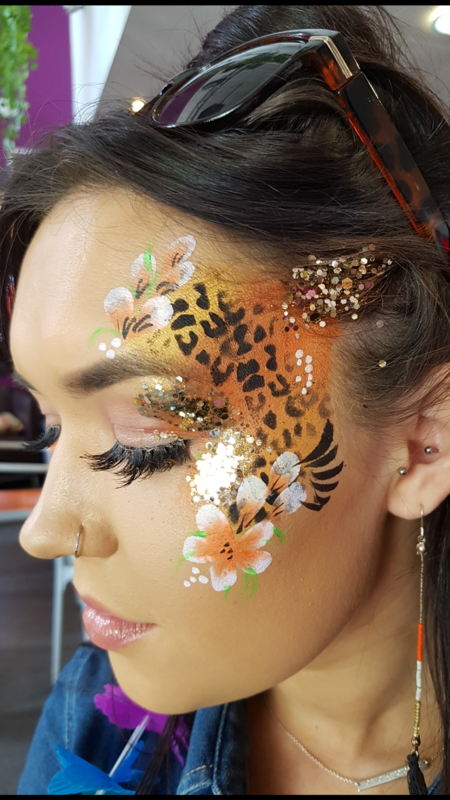 We would definatly recommend Stina Sparkles and will be most certain to use them again for our next event! Thanks again guys much love! All the kids (aged 3-12) loved the party! Christina turned up early, was very chatty and clearly confident in what she was to do. She adapted to the situation presented her, and got in extra help when needed. She was lovely with all the kids and between her and her team they all had a ball. A wide variety of things to entertain them: Bracelet making, face painting, circus skills and balloon making! I booked Stina Sparkles for my daughters 5th birthday party. I booked the entertainer and a face painter who were both brilliant, kept the kids entretained for the 2 hours. 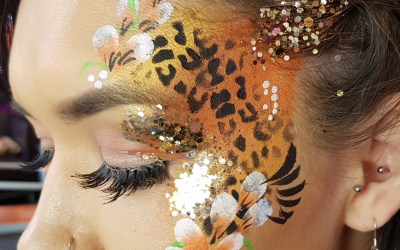 I would highly recommend booking Stina Sparkles. Amazing these guys gave us a hassle free party! Amazing they entertained my daughter and her friends with games and all their favourite tunes! Christina was lovely, very helpful and did a fantastic job of our Halloween zombie make up. Would totally recommend her for any event. Great Event - Kids enjoyed! I booked Stina Sparkles for a client event at my hotel venue. She turned up promptly, ready with many events for the children, and was a great help by offering a flexible service as the timings of the day changed. The Children had a great time! I will certainly book her services again. 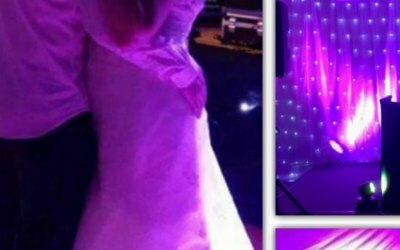 Get quotes from Stina Sparkles and others within hours.